Ice Cube and Kevin Hart bring the Ride Along 2 Tour to Australia. 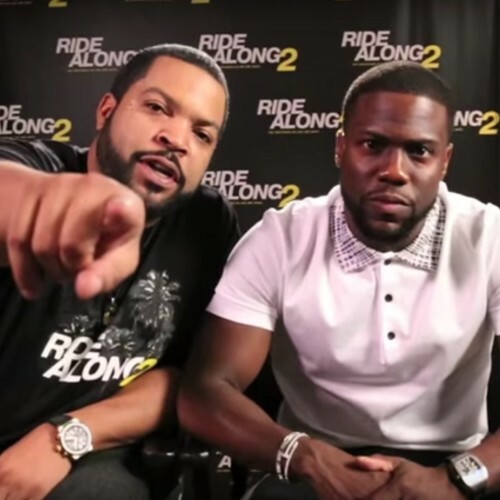 Watch the recap after the jump, and see Ride Along 2, in theaters now. 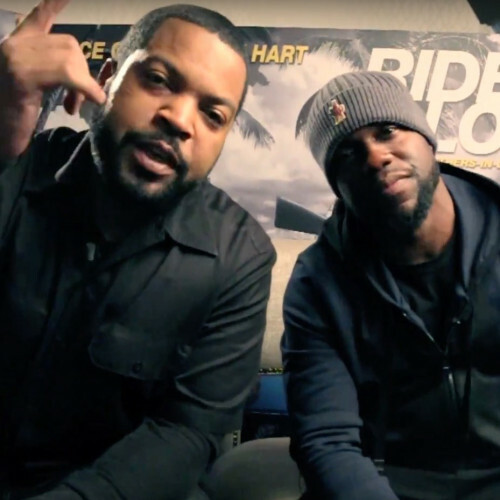 Ice Cube and Kevin Hart head to Europe to promote Ride Along 2. Watch the recap after the jump, and go see Ride Along 2 in theaters now. 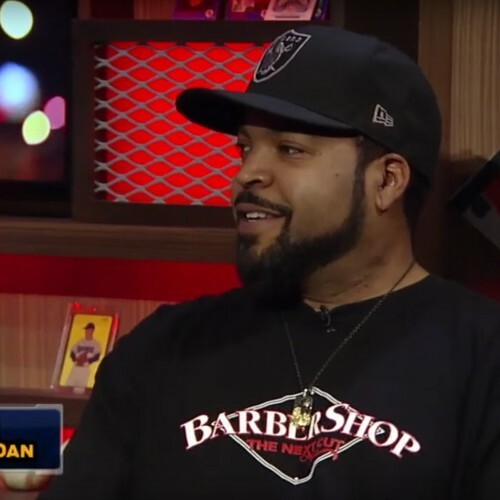 Ice Cube joins Fox Sports Live to talk Barbershop: The Next Cut, the Rams move to L.A. and drama with the Lakers. Watch the full interview after the jump.